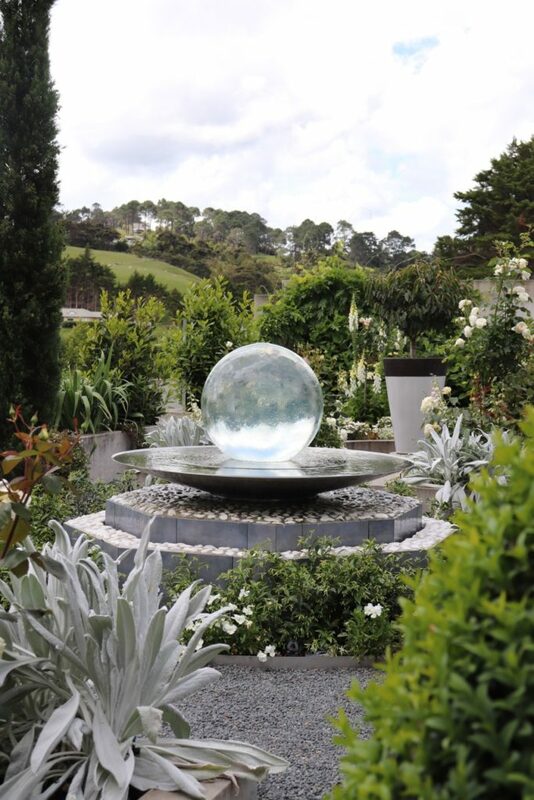 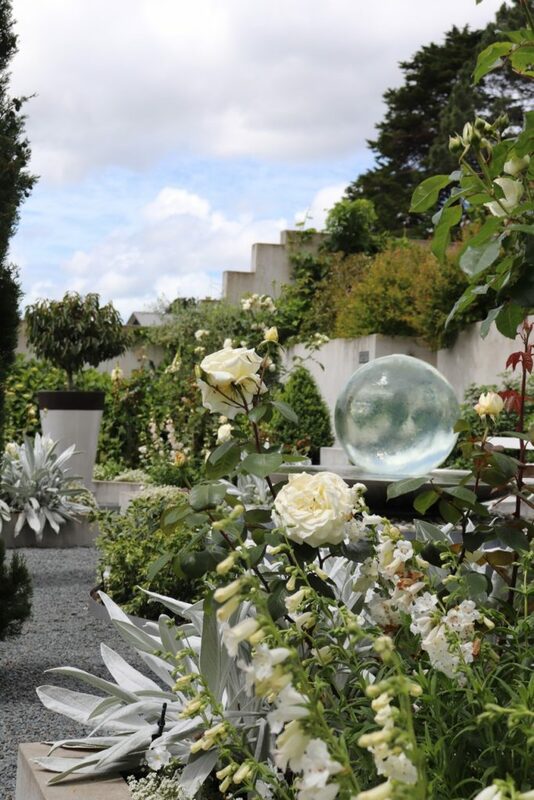 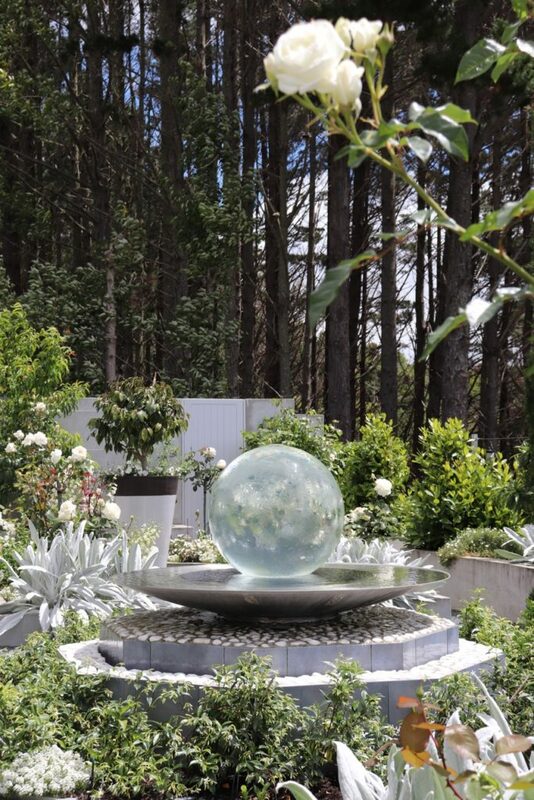 One of my amazing clients has just shared photos from their spiritual contemplative garden in New Zealand that features the Aqualens! 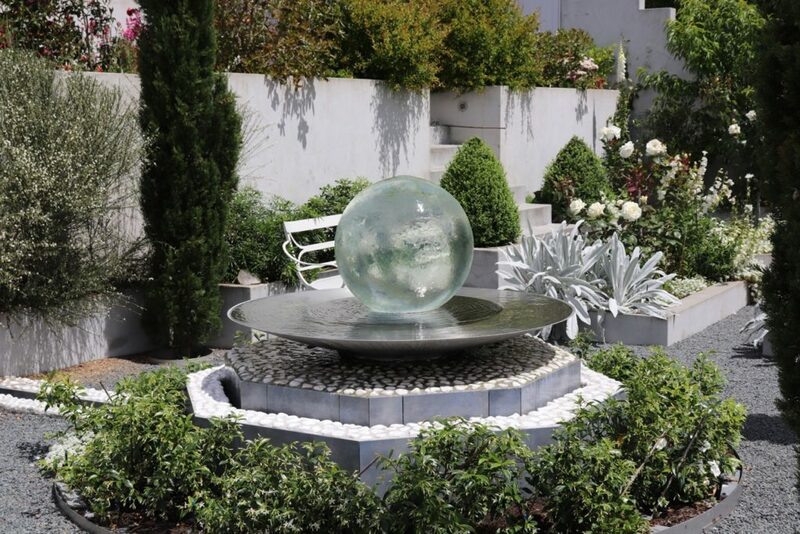 The last level of the terraced garden, which is called Garden of the Soul, provides a tranquil location to slow down and relax with the Aqualens. 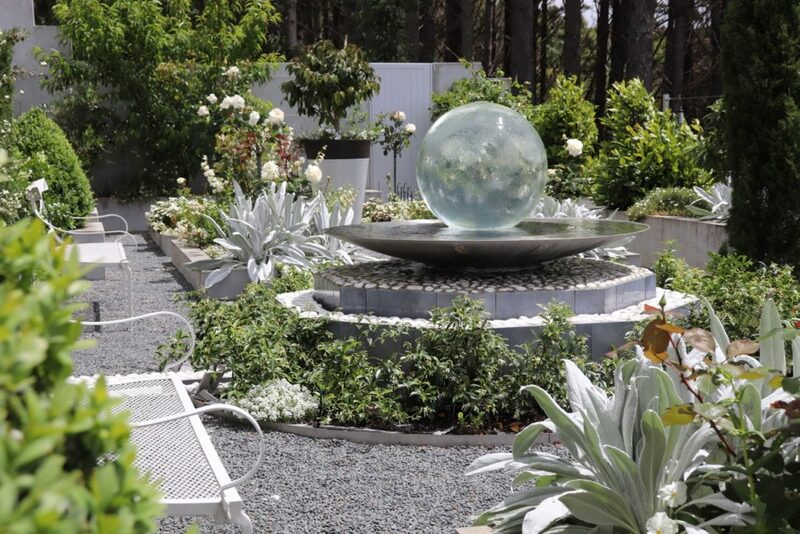 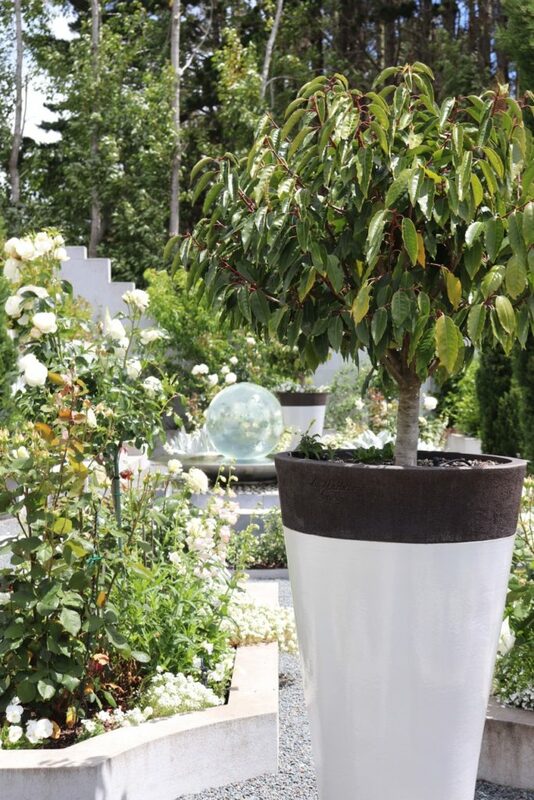 As noted directly from my client, “The garden seems to have quite a profound affect on all.” I am so honored and humbled!